LONDON - Britax Excelsior, the manufacturer of children's car seats, has appointed M2M, the Omnicom Media Group agency, to handle its media planning and buying. The agency was hired following the recent selection of St Luke's to handle creative for a campaign that will break this month to support Britax's range of King car seats. M2M is expected to focus on implementing a media strategy that will target parents through TV and online activity. St Luke's was appointed in November to handle creative after a two-way pitch. The last major push behind the Britax brand came in 2000 through the now-defunct agency Barrett Cernis. 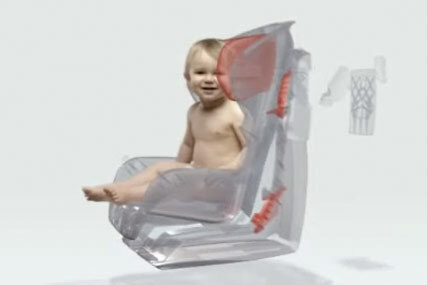 Matthew Turner, the UK trade marketing manager of Britax, said: "Through this campaign, we will be speak-ing directly to consumers about the importance of buying a high-quality child car seat and fitting it correctly to ensure children are fully protected."